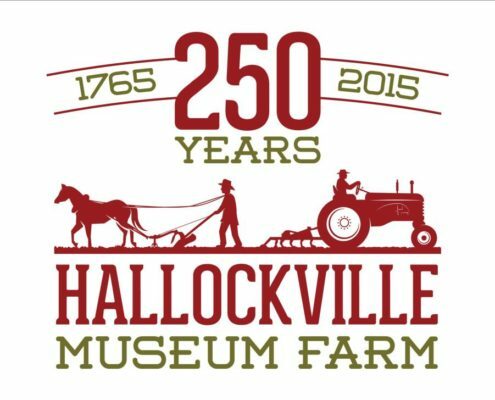 Hallockville Museum Farm is a non-profit organization located at 6038 Sound Avenue in Riverhead Town on Long Island’s North Fork. The 28-acre historic farm dates from the 18th century, and has farmhouses, barns and out buildings complete with gardens, period furnishings, farm tools and livestock. Hallockville is listed on the National Register of Historic Places and is a Riverhead Town landmark. The museum farm and its activities are unique on Eastern Long Island.  Hallockville’s mission is to connect community and visitors to our shared agricultural roots by preserving, interpreting and celebrating the history and cultural heritage related to traditional farming on eastern Long Island. An increasing number of Long Islanders are interested in local agriculture and the Hallockville campus serves as an educational resource for all age groups to explore the history of farming. More than 12,000 people visit Hallockville each year. This includes more than 2,000 children who participate in formal educational programs, 5,000 attendees to our annual Fall Festival, over 1,200 visitors to our Fleece and Fiber Fair and numerous other visitors throughout the year for tours and special events. The museum farm is funded primarily by private contributions and revenue from our events. Government grants cover less than 15% of the total operating budget and none of the organization’s capital needs. Expansion of our existing programs and meeting our capital project needs can only happen with additional private support. Additionally, the year 2015 marks the 250th anniversary of the original Homestead and presents many unique opportunities to become involved through sponsorship. Corporate and business sponsors will receive recognition commensurate with their level of giving. Recognition can include but is not limited to, signage or displays at our public events highlighting your business’ support; a direct link to your business page in our email newsletter which is mailed to over 2,500 subscribers; an ad for your business in our print newsletter or event programs; a direct link to your business page from our website; along with many other channels that not only highlight your support for Hallockville, but increase your exposure within the community. We invite interested partners to contact us about the benefits of and opportunities for sponsoring Hallockville. Please call 631.298.5292.